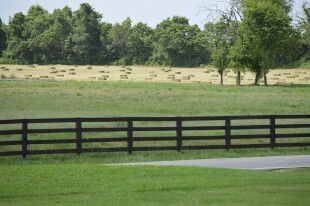 For more information, please call Scott at 731-571-7399 or e-mail us. 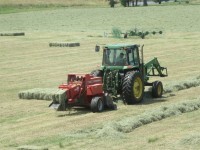 The first cuttings are usually baled in May and the last in October each year. 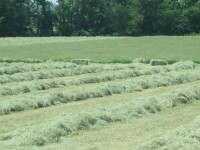 Normally we sell out the hay inventory sometime in March or early April. 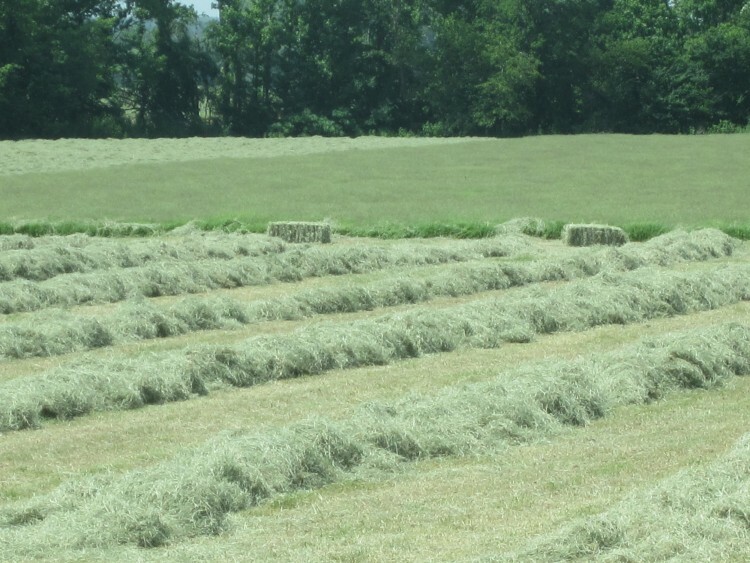 Our hay crops are properly fertilized, managed for weed control and irrigated at times when rainfall is inadequate. 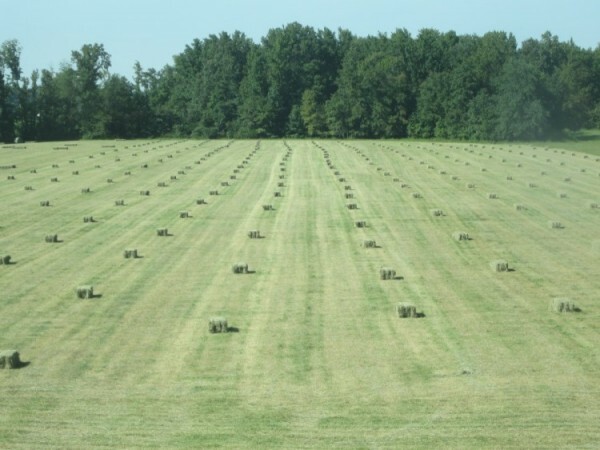 We pride ourselves in offering very high quality hay that is packaged in small square bales that contain quality hay that is high purity, is cut at the optimum stage for protein and digestibility and is cured properly for long term storage without spoilage. 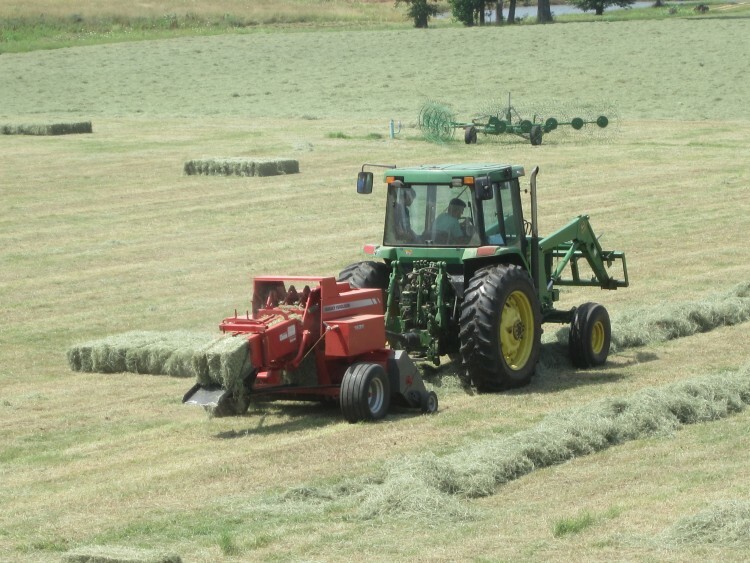 We can fill orders either out of the field or out of the barn. 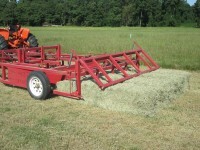 Any size truck or trailer, none are too small or too large.